MAD DOG McCREE (Philips CD-i, 1994) - Complete w/ Case & COVER! 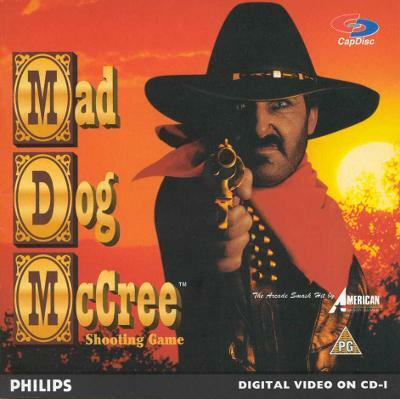 Vintage computer Philips CD-i game Mad Dog McCree 1990s! Litil Divil & Mad Dog McCree Philips CD-I. SHIPS FAST. NEVER USED. LIKE NEU!